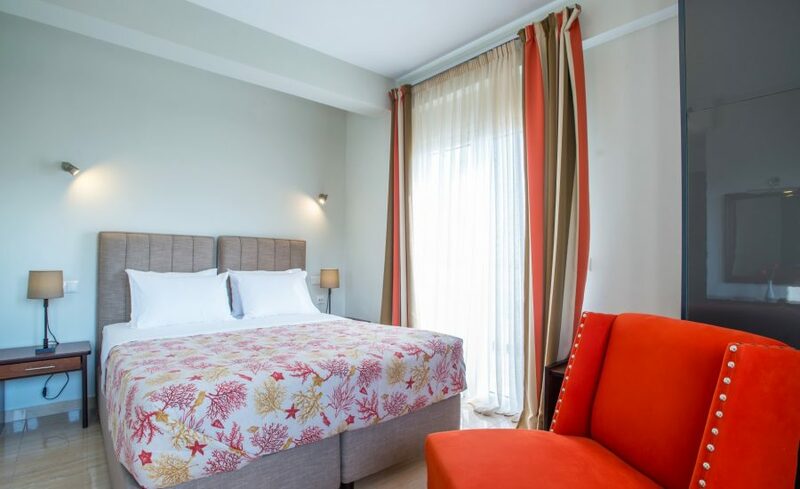 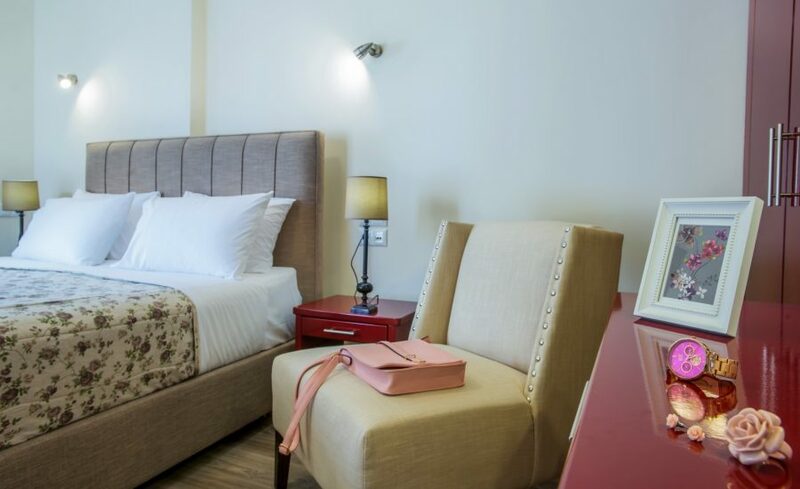 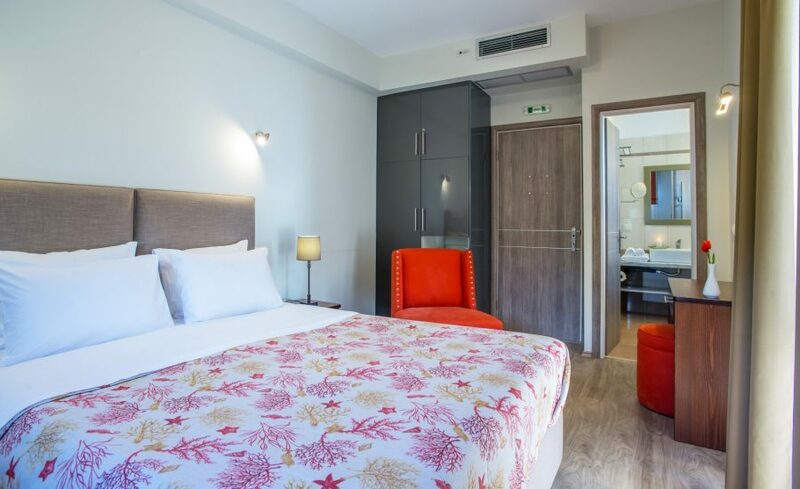 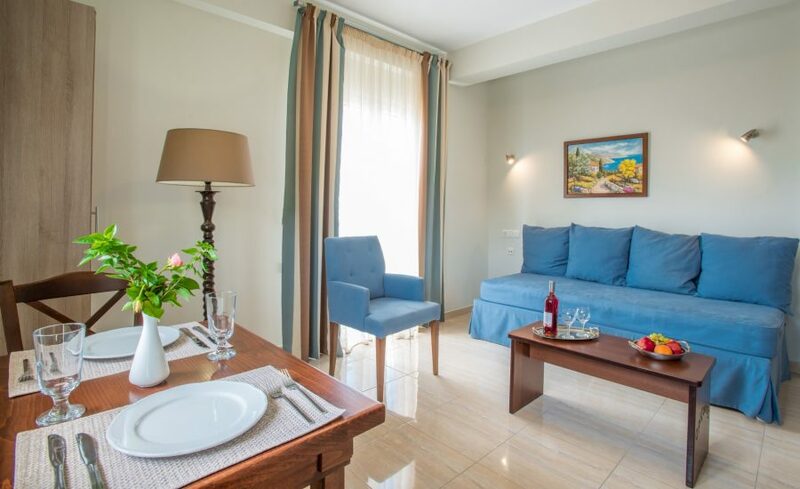 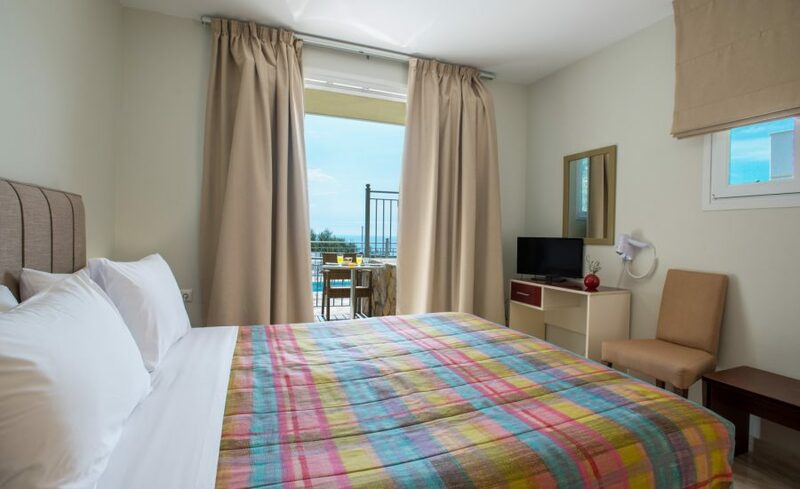 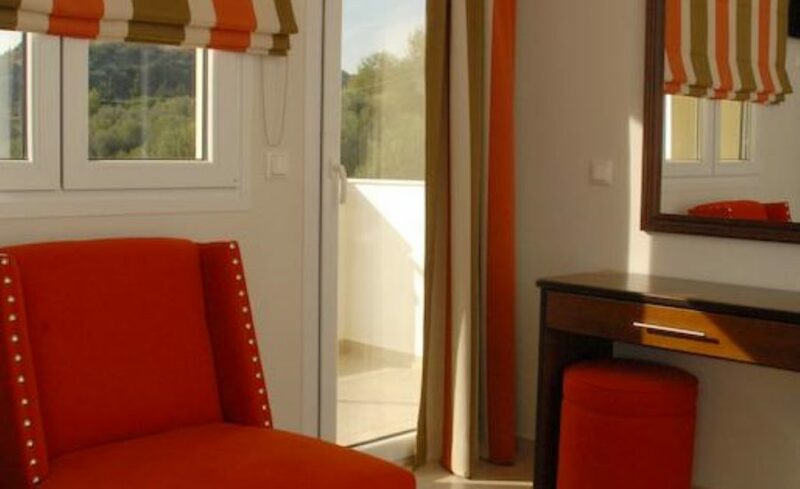 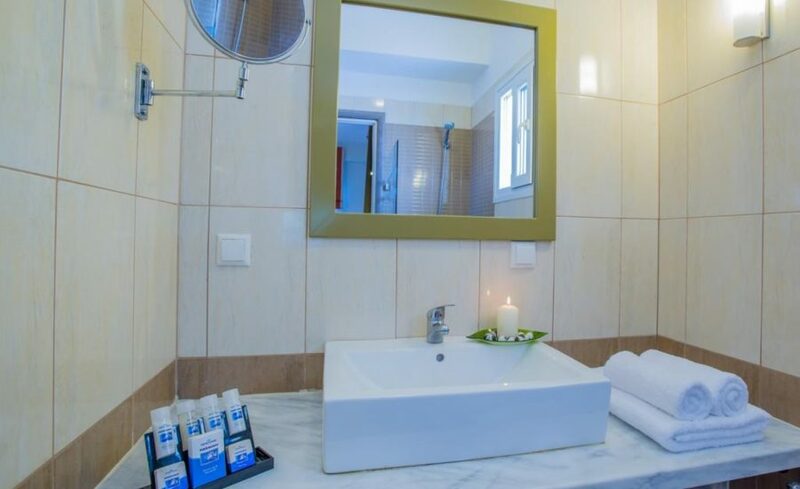 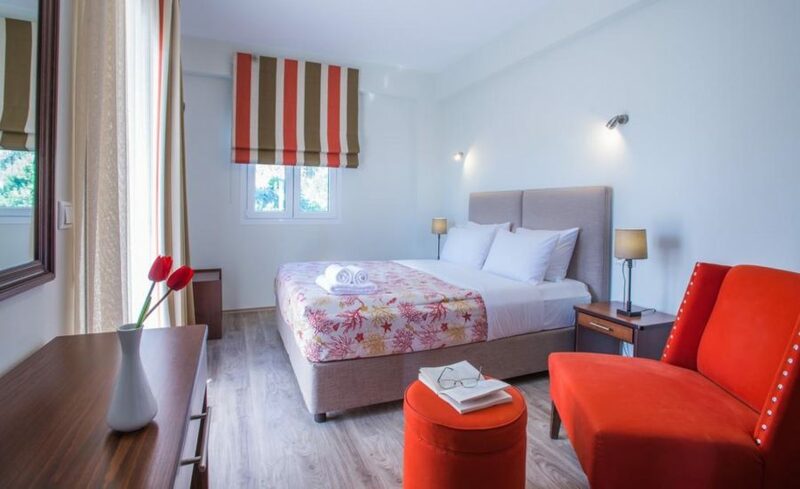 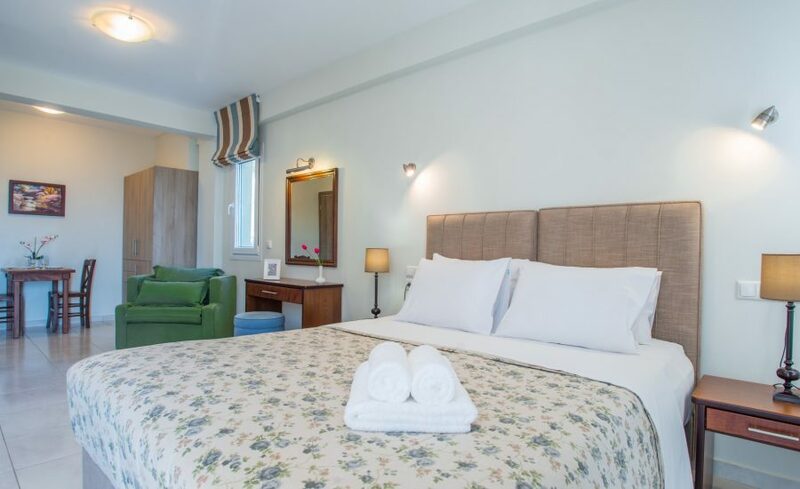 Enjoy the fresh air and the sun, in the 20sqm classic double rooms of Orizontas Hotel in Kastrosikia. 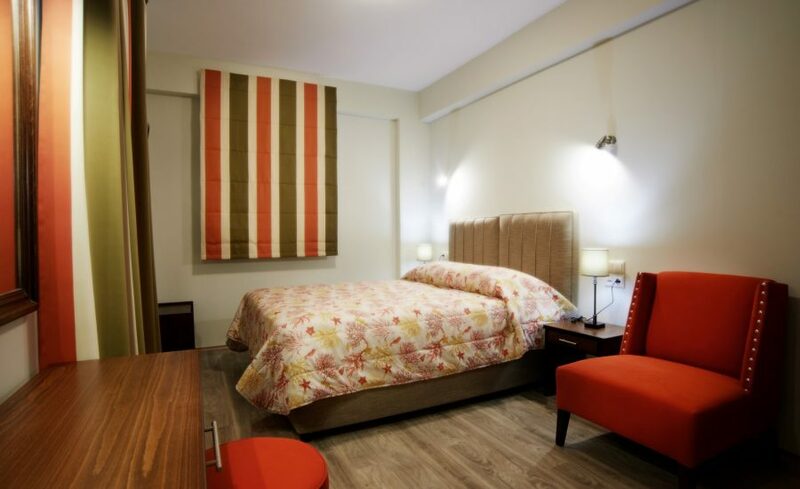 Each one comes with a comfortable double bed, minimal decoration and luxurius amenities. 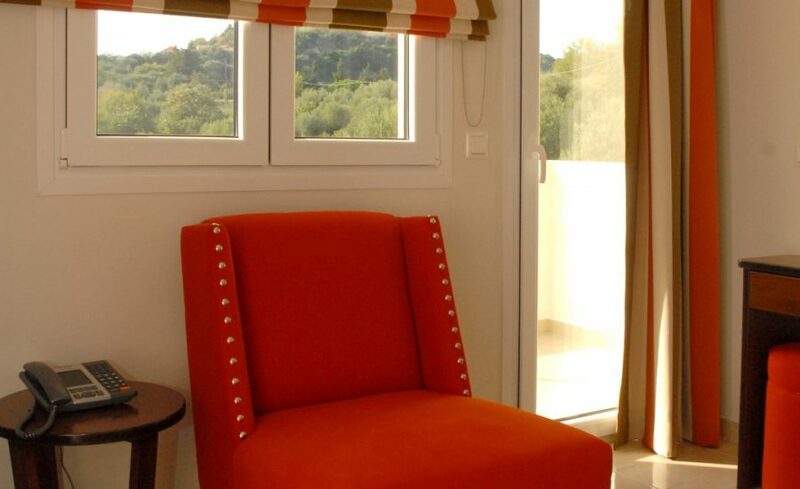 The functionality and comfort of our apartments impress even the most demanding tastes. 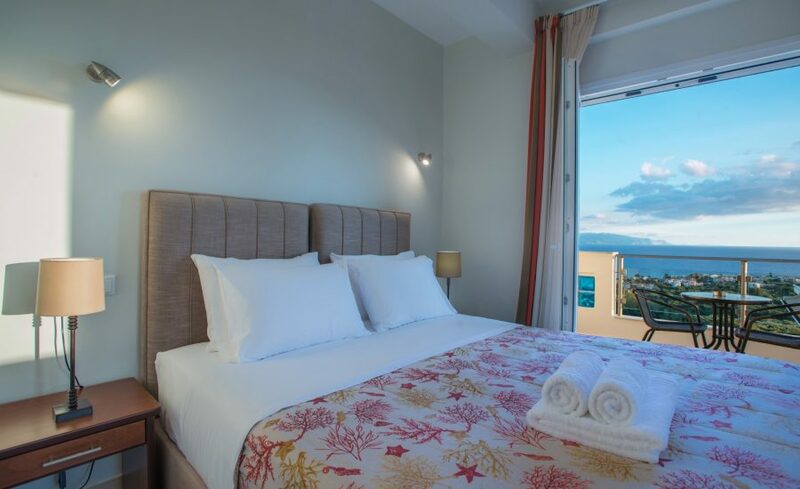 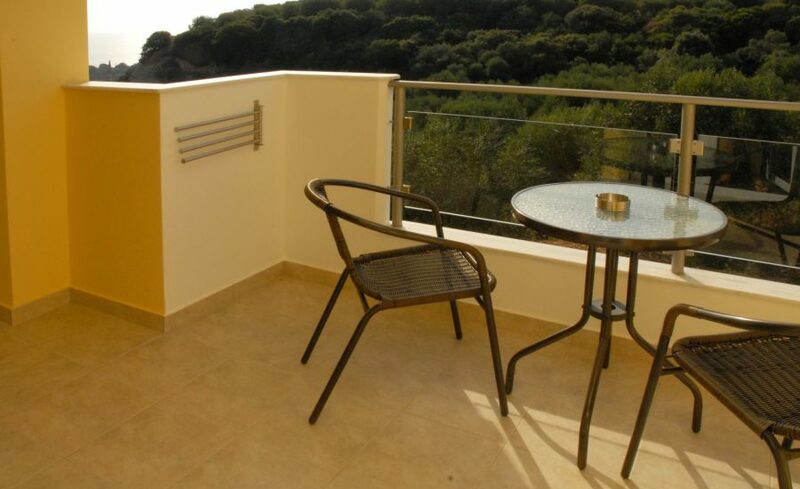 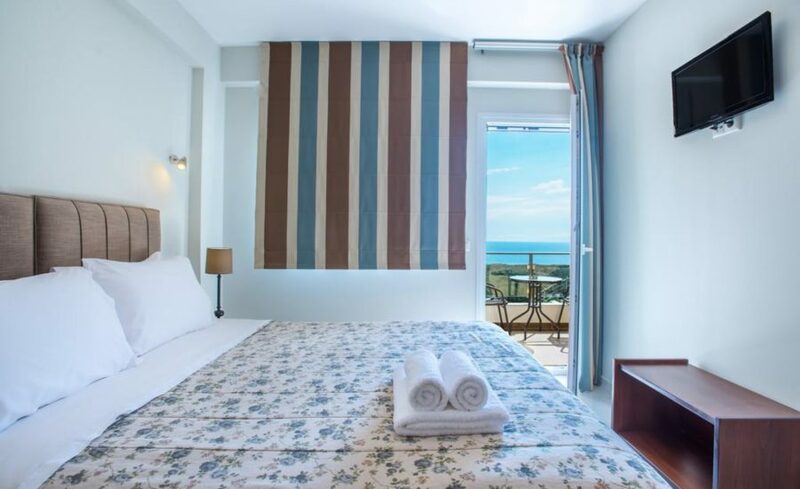 They have spacious balconies each one equipped with outdoor furniture, so that the visitor can fully enjoy the wonder that is the Ionian sea, as well as the beautiful countryside that surrounds the hotel. 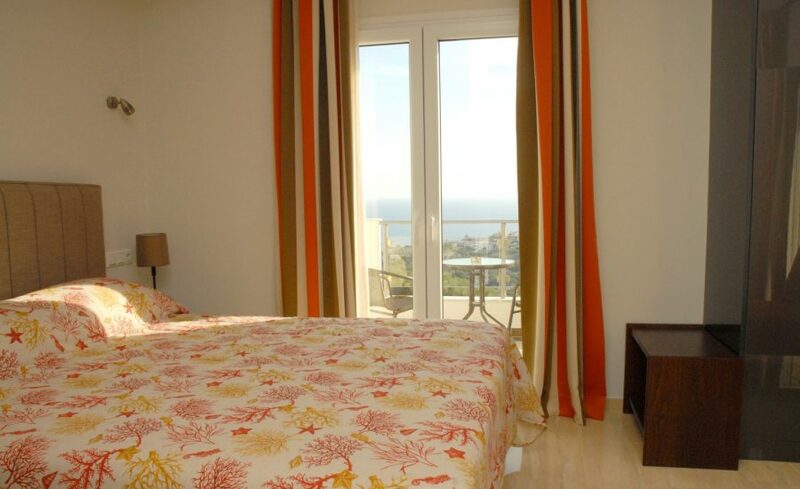 Double room with sea view for 2 people (20sqm).